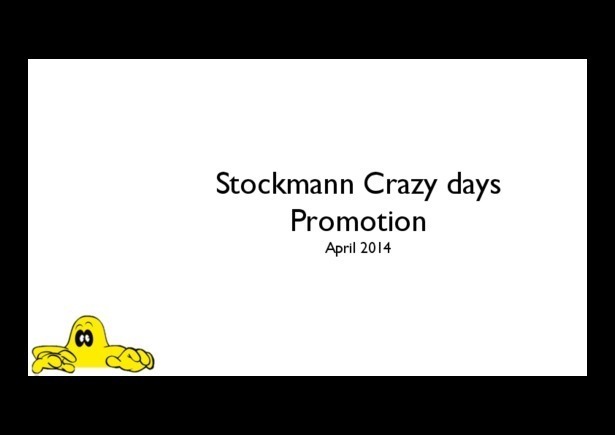 Stockmann runs twice in year traditional Crazy Days campaign. Goal of promotion was to invite people in Tallinn city center actively to Stockmann. In 2014, free Crazy Days taxis were launched to increase campaign visibility in city center and to increase the number of campaign visitors.